Where else can you see Rihanna and Britney Spears on the same stage but at an awards show. Attending award shows have gotten easier and easier. 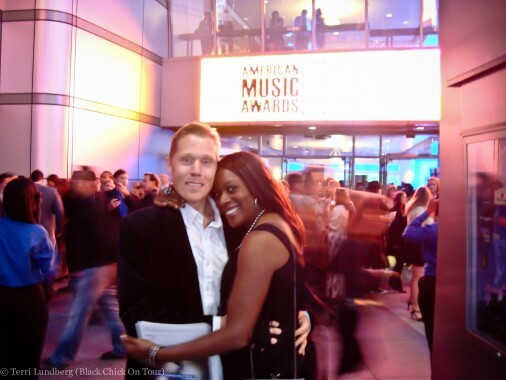 The American Music Awards and the Billboard Awards are two award shows that offer tickets to the public. 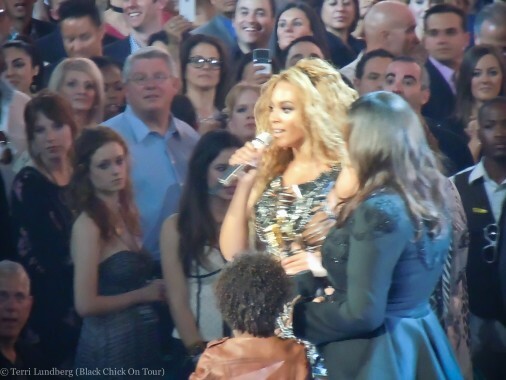 Recently the BET Awards entered the arena of offering tickets to the public. And, there are a few others as well. Only at an televised awards show will you get Rihanna and Britney Spears on the same stage. How about seeing Whitney Houston, Janet Jackson, Mary J. Blige, Shakira, Eminem, Black Eyed peas, Kelly Clarkson, Carrie Underwood, Jennifer Lopez, Jay-z with Alicia Keys, and more all on stage in one evening? I love attending award shows for a variety of reasons. But, the number one thing is being up close and personal to the artists. With VIP packages you can get red carpet access, orchestra and floor level seats, special access lines, and VIP lounge area, a commemorative booklet, and tickets to an after party. What’s not to love about VIP? I love everything VIP. However, if you can’t do VIP that doesn’t make the experience any less fabulous. You’ll still have blast. An awards show crowed is always hyped. Why? Because they’re instructed to be by the producers before the show starts. This instruction does not stop it from being contagious, and the crowd becomes genuinely energized. Then there are the performances. Unlike concerts there are no late performances, everything is choreographed to the minute. You only see artist perform one song, but when you’re seeing 10+ acts, performing their hit/s, that’s all you need. Beyonce accepting the Billboard Millenium Award during the 2011 Billboard Music Awards. Unless you live near Los Angeles, or in some cases (such as with the Billboards) Las Vegas, you’re going to have to travel to attend the show. This is another thing I love about an awards show. I get the opportunity to turn a simple show into a fabulous couple’s/weekend getaway. Make the weekend VIP by renting a fabulous dream car and staying in a luxury hotel. If you fly into Vegas, you can skip the rental, and have a limousine pick you up from baggage claim. 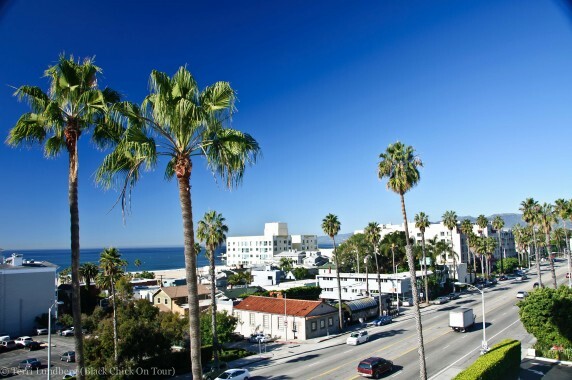 The view from The Viceroy in Santa Monica. This hotel has a fabulous vibe, a killer Sunday brunch, poolside cabanas, and gorgeous people. When staying in L.A. I recommend The Viceroy in Santa Monica. Santa Monica is about a 20 – 30 minute drive, depending on traffic, from Nokia Live and the Staples Center (where a few of the shows are held). However, when you’re making a weekend of it, it’s better to stay at a great location with a view, near the beach. In Las Vegas, my favorite hotel is the Wynn for luxury. For location the Aria Las Vegas is my go to choice since it’s located across from the MGM grand, and near Caesar’s where a lot of shows and concerts are held. 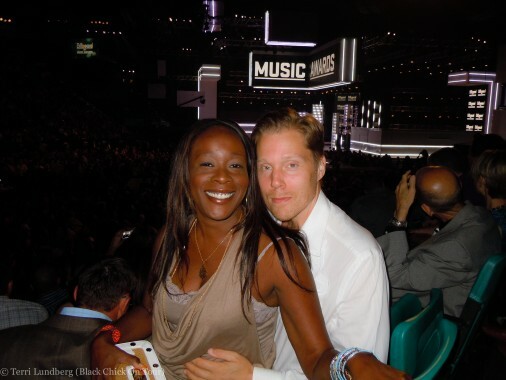 Roland and I at the 2011 Billboard Music Awards, held at the MGM Grand in Las Vegas. In summary, if you’re going to attend an awards show, do it up in style. It’s a big night for celebrities, make it a big night for yourselves as well. It’s exciting to sit near the action (up close on the floor level), and you never know who you’re going to see. So, how do you attend an award’s show fabulously, and on a budget? #1) Plan as early as possible. Award shows typically occur the same time every year. For example the AMA’s are always in November in L.A., and the Billboard Award’s are typically in May in Vegas. By planning in as far in advance as possible, you can plan your monies. If you got VIP or not, your greatest expense will probably be your tickets, so start saving. #3) Compare rental car agencies for the best price. Some agencies will charge you mileage on premium/luxury cars, watch out for this fee, and shop around. Once you’ve reserved your car. Keep checking back for specials and better pricing. I’ve often gotten a better price by continuing to check the rates. #4) If you have to cut back somewhere, if possible, don’t cut back on the award show tickets. I say skimp on the new outfit. If you already have something in your closet you can wear, work that. If you want to make it feel new, update it with new accessories. If you need to cut back even more, I’d then start with the rental car, then I’d look at the hotel. 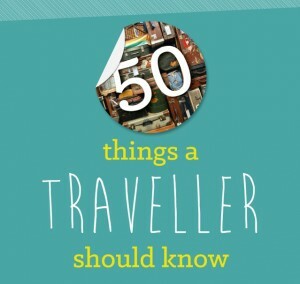 #5) The best prices for airfare is about 5-weeks out from departure date. 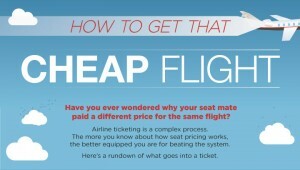 You can compare fares on sites like Kayak. If you’re within a 5-hour drive of show location, I say make it a road trip. Terri you and Roland look nice and happy! Great to see you all living and enjoying life. Nice blog about the award shows because that is something that I want to do. Thanks a bunch!